THEIR STYLE ON A DAILY BASIS. Includes consultation, shampoo, style, and product knowledge. Free bang trims are offered within 6 weeks of haircut. After 6 weeks there is a charge of $6.00. 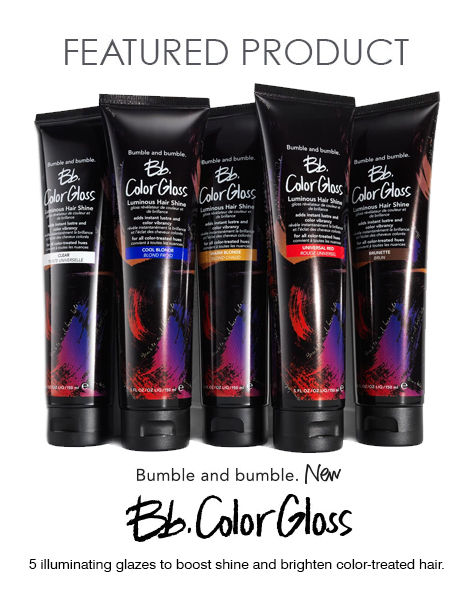 Bumble & Bumble, which began in New York City, is passionately dedicated to the craft of hairdressing. Its products are extraordinary tools for hairdressers who are striving for a limitless range of effects and possibilities when mixing and layering. Please note long hair requires extra time and product. Includes consultation, shampoo, style, and product knowledge. Free sideburn and neck trim within 6 weeks of haircut. Since 1965, Baxter of California has pioneered a comprehensive range of products tailored specifically to men’s needs. 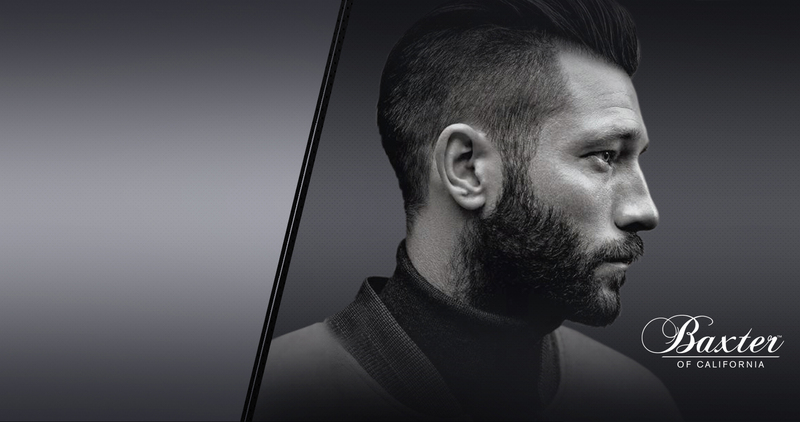 Dedicated to the art of grooming, they are old school in concept, but cutting-edge in practice. Simply put, a straight razor shave is a vastly superior shave. It's the manly man's facial! Kick back and let us help you relax with our hot towels and warm lather. Try our regular shave or royal shave for the cleanest, smoothest shave you've ever had. Simple rejuvination of color. 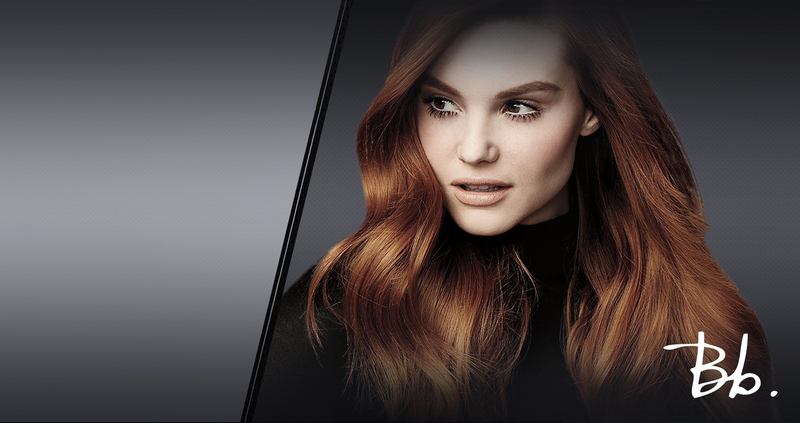 Whether it’s touching up roots or adding some glossy semi-permanent color to your locks, the BASIC has you covered. For over 130 years, Wella has created products that inspire hairdressers’ creativity in order to accentuate each individual’s unique style. Aqua Hair Extensions supplies incredibly healthy hair extensions in a range of rich and vibrant colors. The unsurpassed quality and commitment to excellence, education, and research ensures that Aqua products remain on the cutting edge. Believing that “every girl deserves a halo....," Halo offers complete commitment to its customers by offering exemplary quality and service. With its award winning design, Halo is the best choice for the simplest and quickest extensions to apply. Rebuild, restore, and rejuvenate all types of hair with Keratin Complex. Considered the leading smoothing system in the world, with Keratin Complex bad hair days are only a memory. Wellaplex allows hairdressers to push the edge of creativity without fear of damaging the hair. Making hair stronger and more resilient by linking broken bonds, Wellaplex is simple to use and works on all types of hair with no long term effects. Ask about pricing on perms. 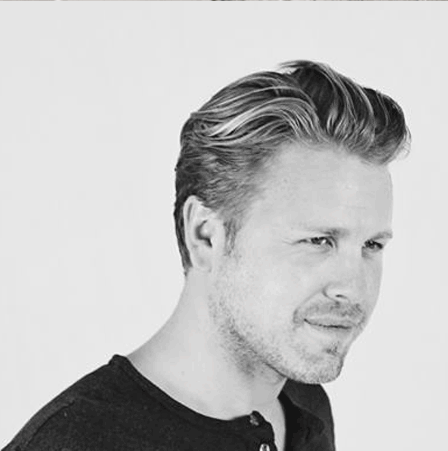 With over 18 years of experience in the hair industry, Jamieson learned first as an apprentice the importance of education, dedication, and perseverance. 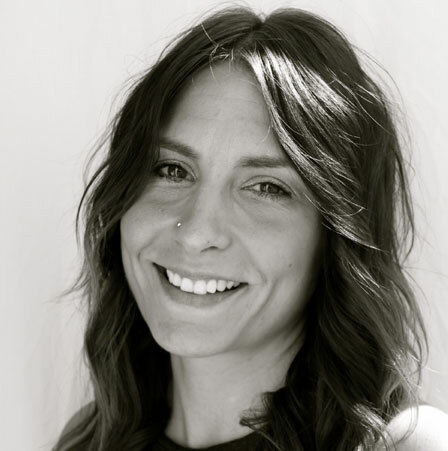 Jamieson has been a platform artist and educator for American Crew and has worked side by side with some of the most respected and adorned hairdressers in the world. 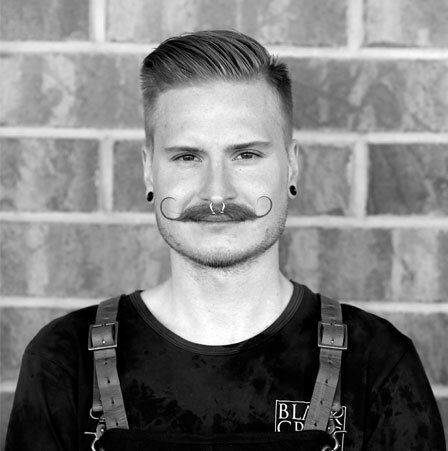 Although his primary focus is on men's design and concept, he has quite a women's following when it comes to his unique cut and coloring techniques. The current owner of the salon that he apprenticed in, and working for Kurt Kueffner and The Grooming Collective, Jamieson still works behind the chair while his wife runs the business. Knowing that education has been the reason for his success, they dedicate a percentage of salon revenue to educate each of their staff at Bumble and Bumble University in New York City each year. Behind the scenes of every salon there is always a key person who keeps the day-to-day operations running like clockwork; here at Blues, Keesha is that person. As Salon Coordinator for 16 years and business owner for 10, Keesha’s attention to every detail and amazing organizational skills keep the whole salon running smoothly. Her friendly smile and gracious manner mean our clients always feel welcome. A stickler for detail, a natural-born problem solver, and a pro at matching new clients with the right stylist, Keesha is Blues’ key front-line director. Miranda initially joined Blues as a licensed apprentice and worked the front desk in the evenings while she trained to be a stylist. That opportunity enabled her to meet and build relationships with you, our clients. Now a stylist, she still enjoys her great co-workers, whom she appreciates for their friendliness and their willingness to teach and guide her, as well as all of the wonderful guests. She enjoys working at Blues because there is "never a dull moment"! Her specialties are extensions, long and short hair trend releases, and cuts and colors. Chelsea is Blues' newest stylist! A Marshfield native, she recently graduated from the Academy of Beauty Professionals in Appleton. She loves working in a creative and empowering environment as she desires her career to allow her to be both creative and around people every day. 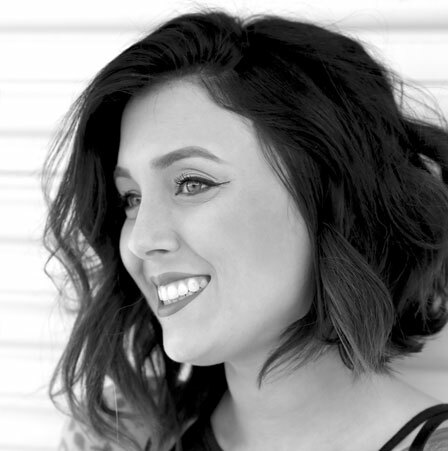 While she enjoys all parts of the beauty industry, Chelsea's passion is color, including balayage and hair painting techniques, which enables her to offer her clients one-of-a-kind colors. A continual learner, she's excited to be at Blues to learn new techniques, keep up with the latest trends, and continually improve her skills. 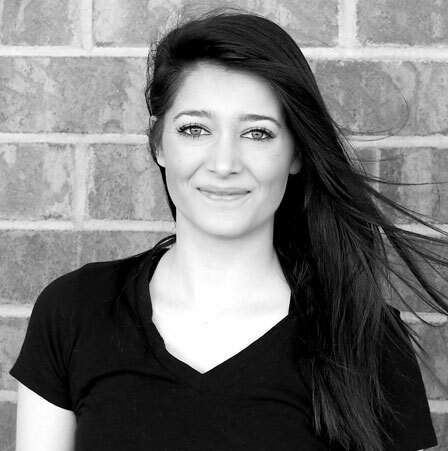 Morgan moved to Marshfield after attending The Aveda Institute of Beauty and Wellness. 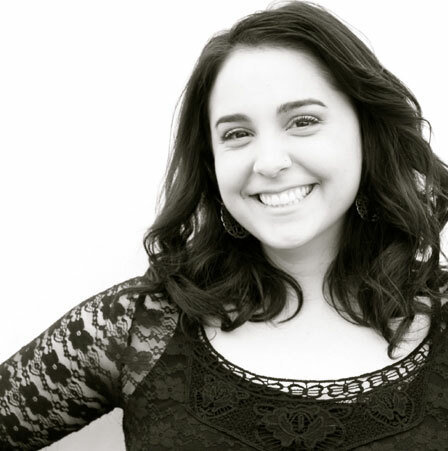 While involved in the area’s theatre community, she was encouraged to pursue a position at Blues. Dedicated to continuing her education, Morgan attends in-salon classes at least once a month and has taken classes at New York’s Bumble & Bumble University. The experience and education she receives at Blues is extremely rewarding and allows her to focus on detailing her work. 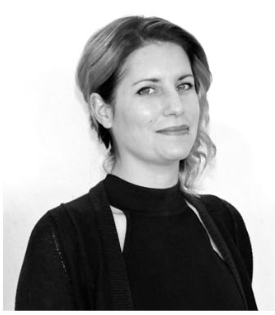 Morgan’s mission is to make you, the client, as happy with your hair education as she’s been with hers. A Marshfield native and aspiring barber, Tyler moved back to Marshfield in 2015 and is currently an apprentice. He wanted to train and work at Blues as he heard many great things about the salon. He enjoys the support of his co-workers, who are helpful and patient as he learns. Tyler is most excited to learn how to do men's cuts and is stoked to learn fades and classic barber cuts! His ultimate goal is to work in a stand-alone barbershop to offer men a traditional barbershop experience. Jazzmin is a new apprentice at Blues' and is so greatful, not only for the opportunity to learn, but also to be a part of the Blues' family. She most looks forward to doing exciting things in hair color and aspires to be the best she can in every aspect of hair design. With the education and training she is receiving from Blues', she is confident she can push her creative boundaries to the limit and reach the goals she has set. Now introducing Blues’ Rewards – the easiest way to get rewarded for looking your best! For every purchase or service, you’ll receive points. Points can be redeemed for in-store product purchases or services. There’s no card or sign-up needed – stop in today to see how many points you may have already accrued from past purchases, and let us show you how easy it is to get rewarded! Copyright ©2016 Blue Hair Studio. All Rights Reserved. Professional Website Design and Hosting by MUELLER PUBLISHING INC.